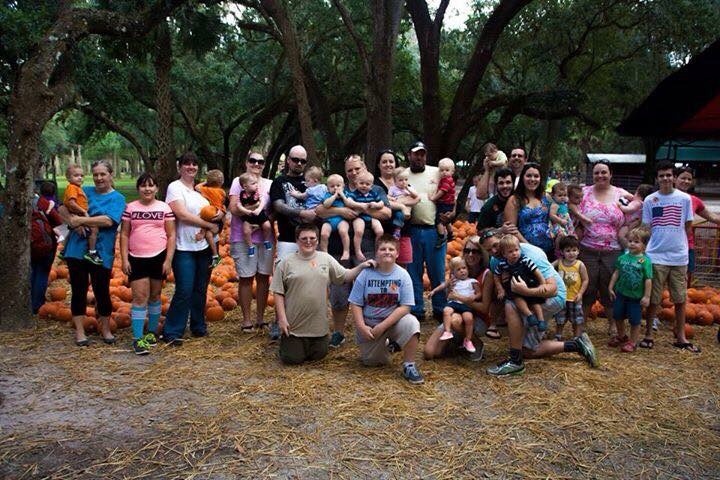 Earlier in October SCMOM families met at Green Meadows in Kissimmee to enjoy a tour around the farm. 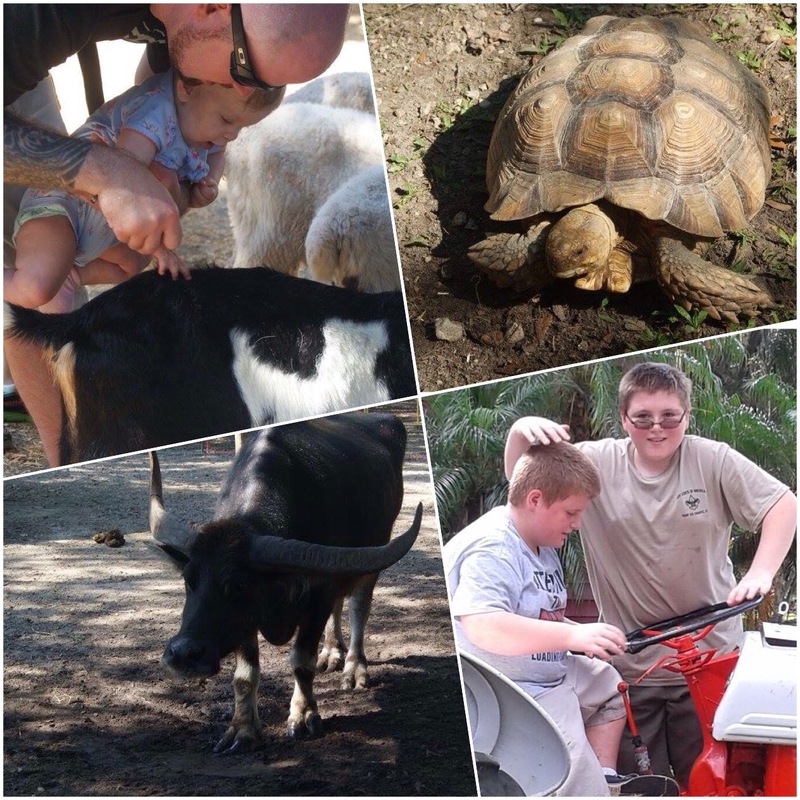 We had a fun day learning to milk cows, having hands on experiences with goats, sheep and chickens, riding ponies as well as riding on the farm’s train. 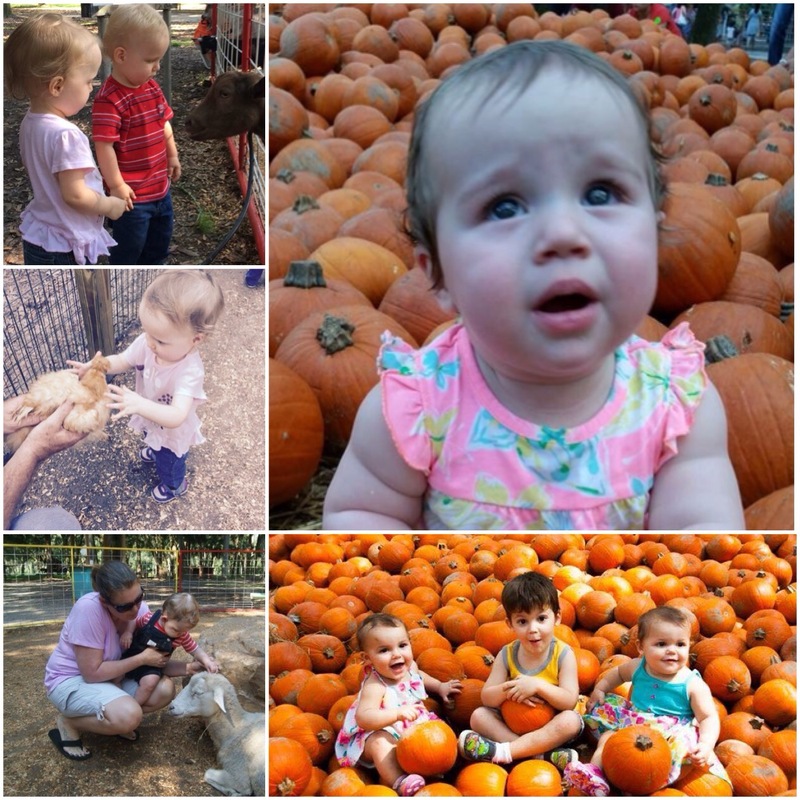 Afterwards we had a picnic lunch and the kids got to leave with their very own pumpkins.